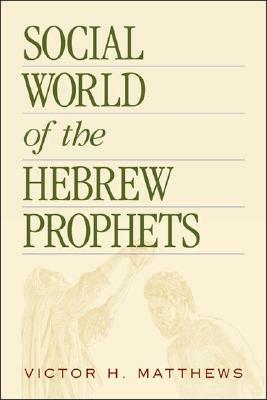 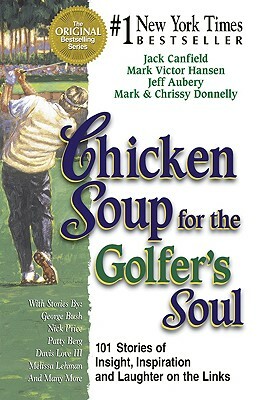 Whether you are a devotee of the series or a first-time sampler. 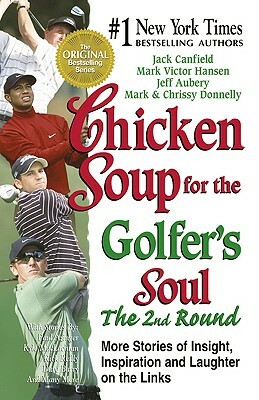 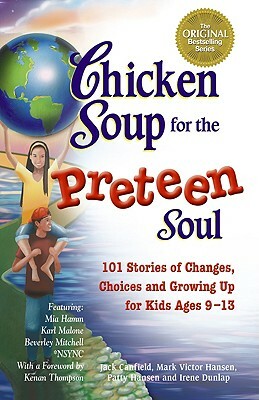 You will find this latest portion of Chicken Soup for the Soul both riveting and heartwarming. 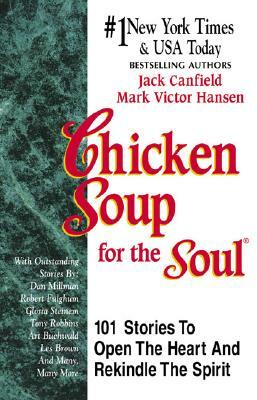 Jack Canfield and Mark Victor Hansen have woven another tapestry of timeless tales and inspiring wisdom. 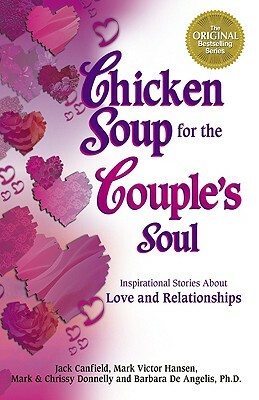 This treasury is a tribute to life and humanity, with topics ranging the entire emotional and experiential gamut. 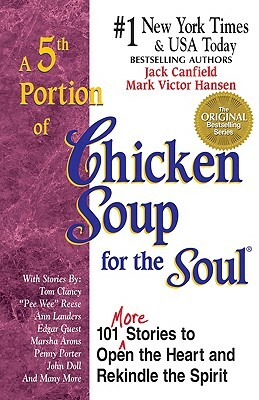 The nature of the stories invites you to enjoy Chicken Soup in whatever way you find most comforting - by the spoonful, by the bowl, or the whole pot in one sitting.